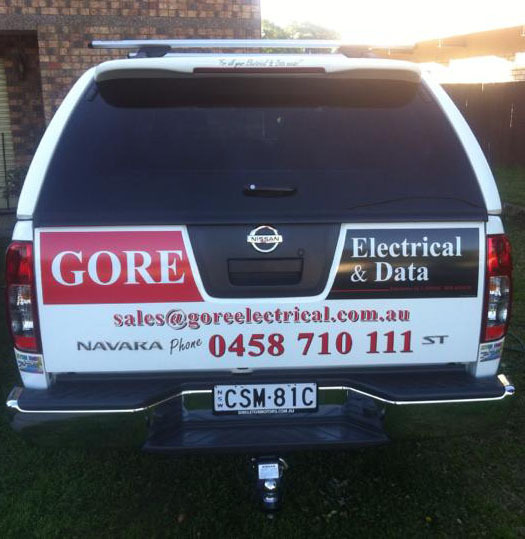 Gore Electrical was established in April of 2010 with just one employee, servicing the local Singleton area. 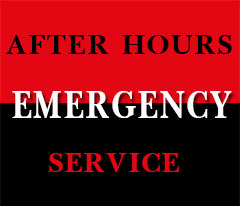 Since that time, Gore Electrical has grown to employ more than ten full time employees, several casual staff and continually engages the services of subcontractors throughout the Hunter Valley for projects. In late 2010 we secured the Defence Housing Australia electrical contract which looks after over 1,300 homes in the Hunter Valley.In 2011 we were the runner up for the Singleton Chamber of Commerce Most Outstanding Business – Industrial/Commercial Award.In 2012 we undertook commercial renovations to Pokolbin Village and the Mecure Apartments at The Vintage.In 2013 we coordinated the electrical component of the renovations at the Muswellbrook RSL Club.In 2013 and 2014 we were the electrical and communications contractor for the infrastructure and building works for the Muswellbrook TAFE Student Accommodation.